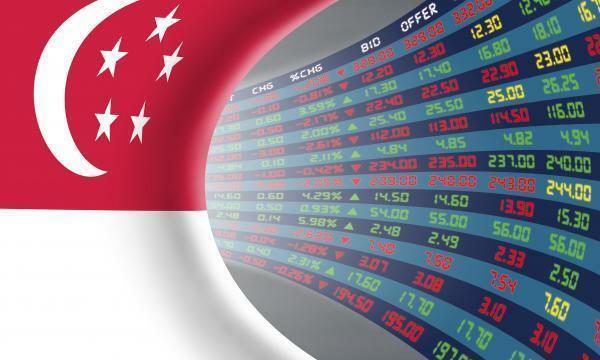 The Straits Times Index (STI) ended 40.4 or 1.28% lower at 3,115.52. The top active stocks were DBS, which fell 0.51%, UOB, which dipped 0.72%, OCBC which slipped 0.18%, Singtel, which closed unchanged, and Genting Sing, with a 0.01% advance. The FTSE Mid Cap slipped 3.62% whilst the FTSE Small Cap fell 1.18%. According to OCBC Investment Research, US stocks closed mostly lower after a dramatic session that saw the Dow Jones Industrial Average plunge more than 700 points at one point on fears that the arrest of a Huawei executive would reignite trade worries. However, the market clawed back most of its losses on a report that the Federal Reserve may turn more accommodative. Seven out of eleven S&P 500 industries ended lower, led by Energy (-1.77%) and Financials (-1.44%) whilst Real Estate (2.67%) led the gains. "With today’s tone likely to turn more downside biased, we could see the STI continuing its correction in the direction of 3100. Below it, we see the next base at 3060," OIR said.